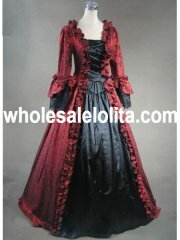 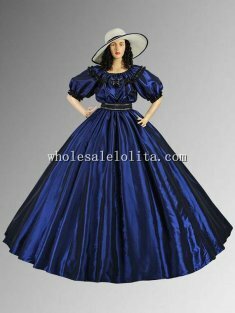 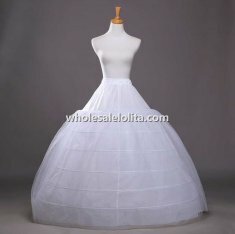 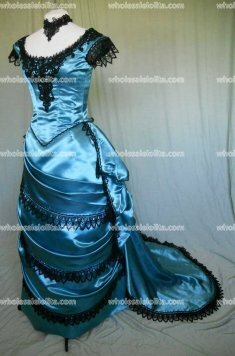 Victorian costume dresses come in all colors and styles at reasonable prices. 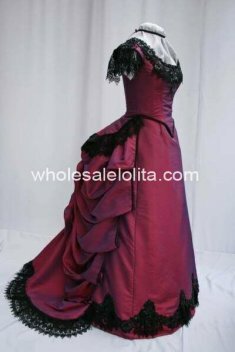 Perfect for first time Victorian dress costumes for Civil war, a Victorian ball, Dickens fair, Christmas caroling and theatrical productions. 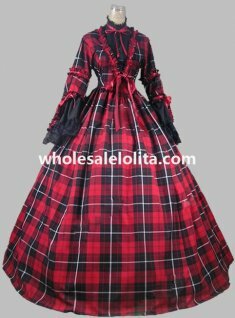 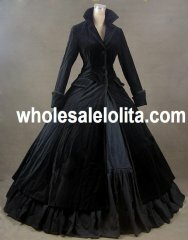 After you select a dress be sure to add a hoop skirt, Victorian bustle dress, corset, jewelry, and Hats. 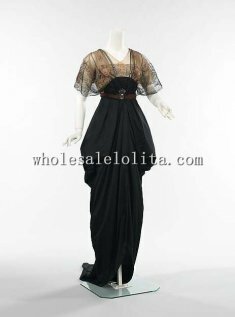 For lace tea dress look under Edwardian era dresses.